Another major hit for a NewMediaRules client. 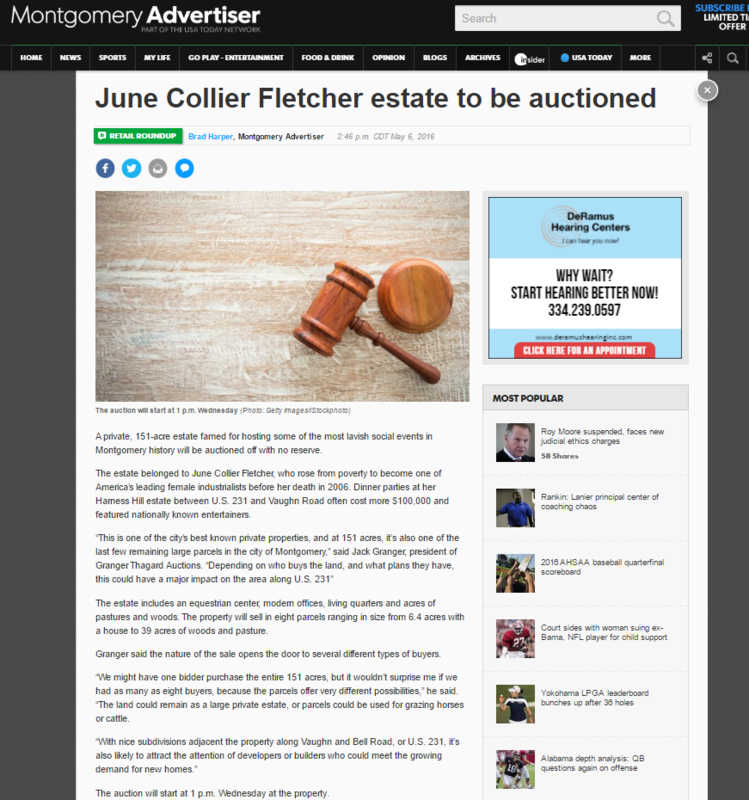 Jack Granger and Bill Thagard have a nice auction coming up, and our release captured the attention of a business writer for the Montgomery Advertiser. Even with half the journalists at local papers gone, there are still reporters who need a good story if you make it easy for them.